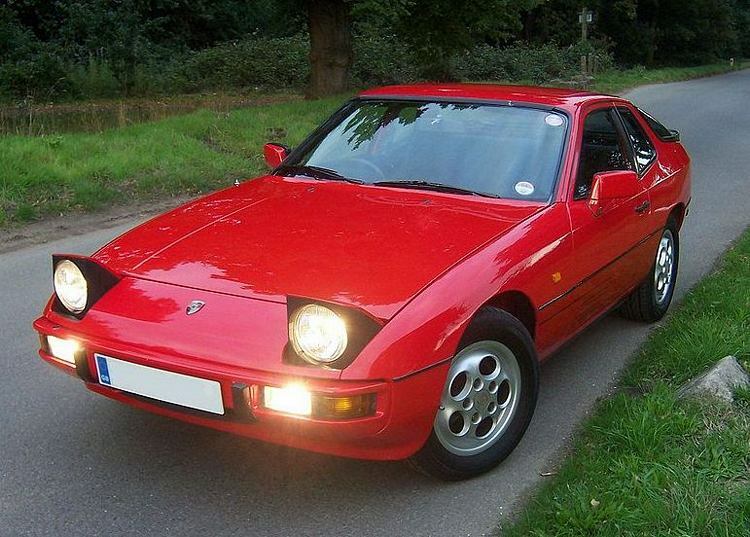 Additional Info: Early 924’s had between 95-115bhp (USA) and 125bhp (Europe), 125bhp gets to 60 in 9.5 secs. 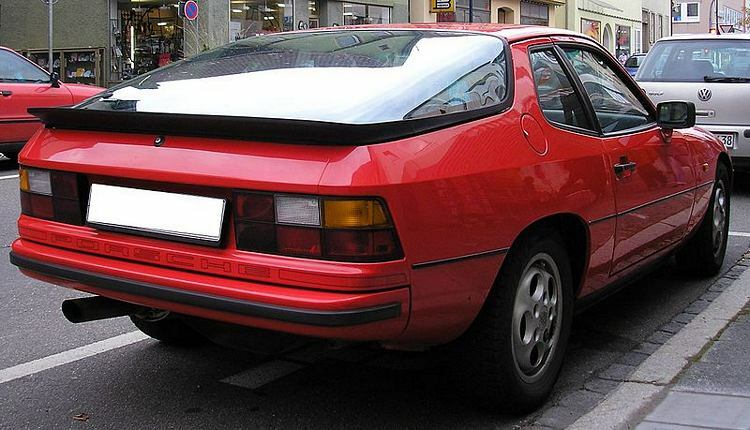 The introduction of a turbo (1978) gave a much needed performance boost “no pun intended”. 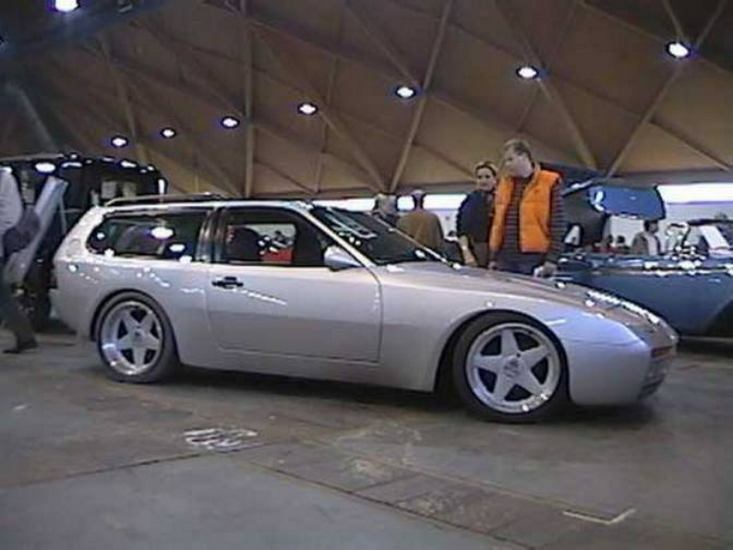 Some countries got less powered turbo’s (140-155bhp) and were much slower to 60. 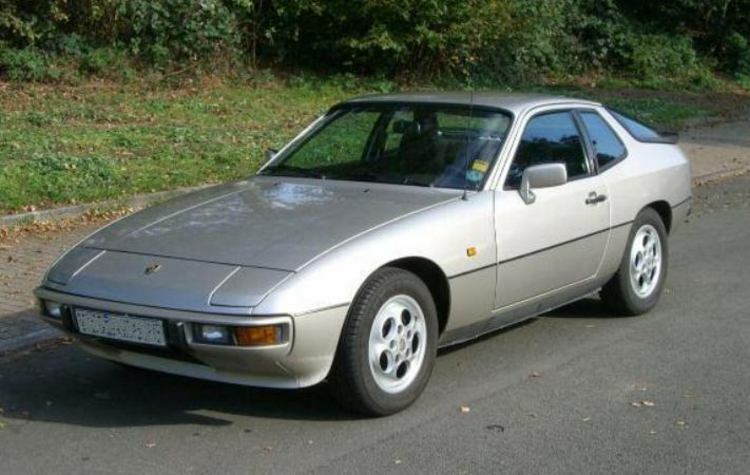 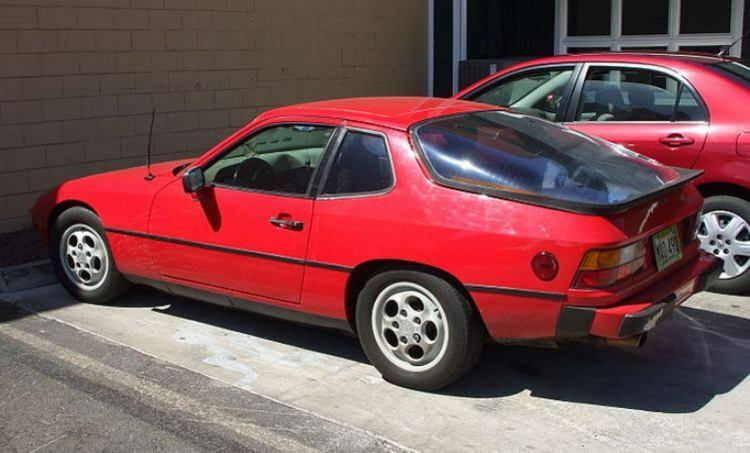 In 1986 the normally aspirated 924 S with the 944 147-160bhp engine was introduced and could get to 60 in around 8 secs and cover the 1/4 mile in around 16 secs. 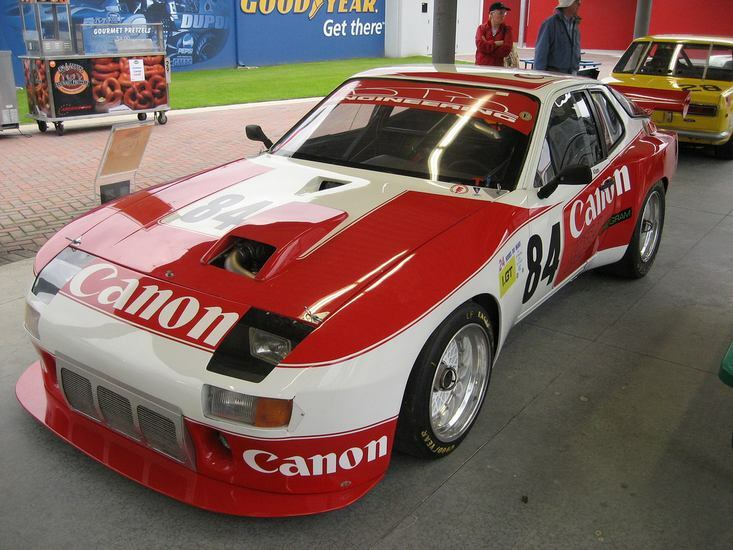 The 924 Turbo S2 (177bhp) was introduced in 1981 with much improved cooling and fuel injection system. 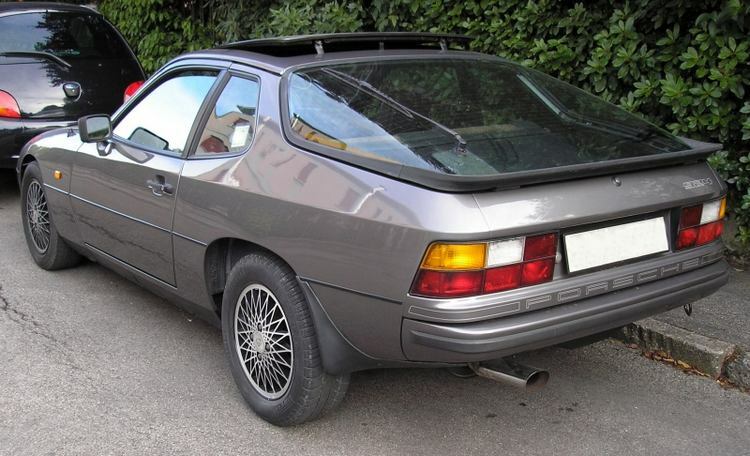 Additional Info: In 1980 the Carrera GT with 207bhp was introduced with a 0-60 of 6.9 secs and a 0-100 in 17 secs. 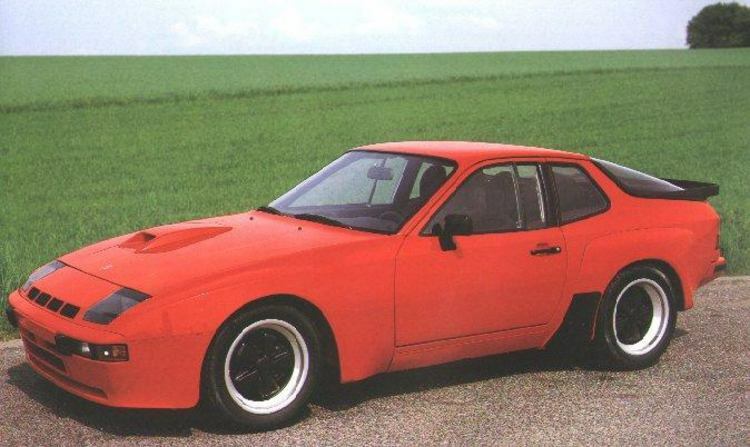 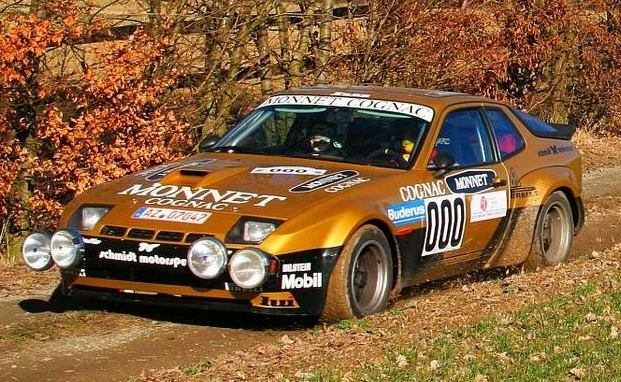 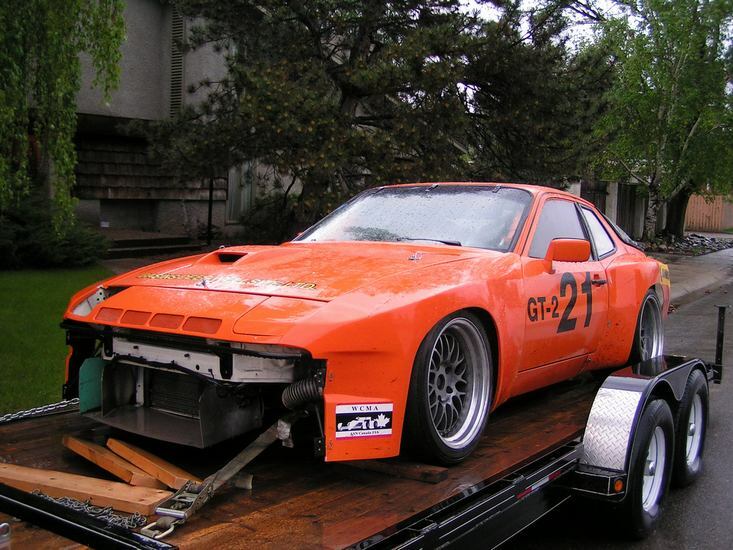 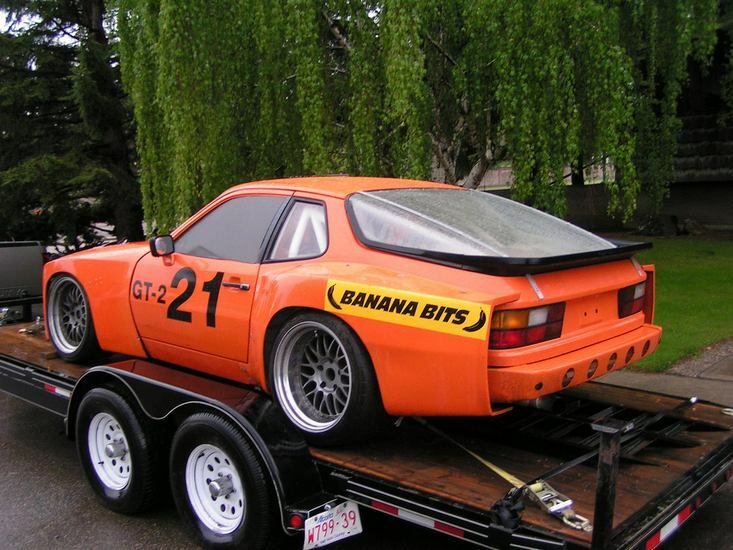 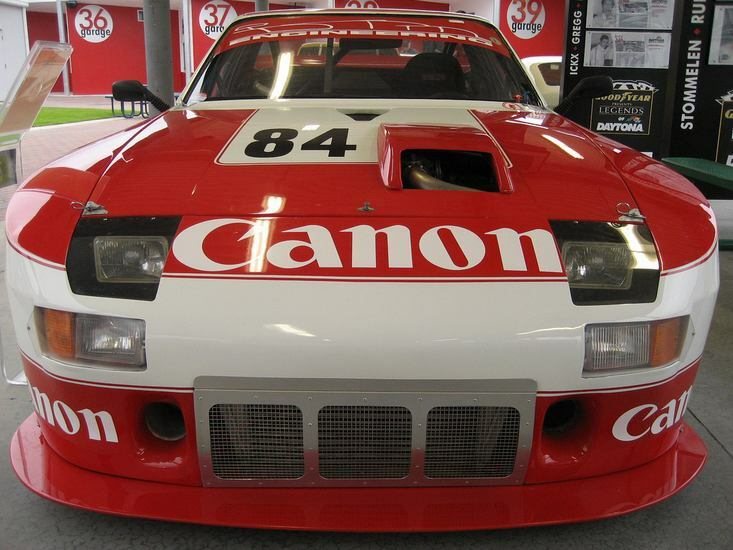 Various rally and racing versions were also created, including the 375bhp 924 Carrera GTR.